Met Music Director Yannick Nézet-Séguin conducts Verdi’s timeless tragedy La Traviata. Directed by Michael Mayer, this new production features a dazzling 18th-century setting that changes with the seasons. Diana Damrau is the doomed heroine Violetta, opposite Juan Diego Flórez as her lover, Alfredo, and Quinn Kelsey as Alfredo’s protective father, Giorgio Germont. 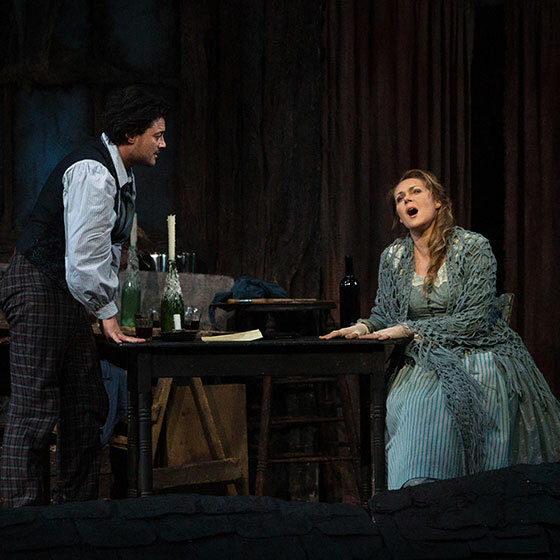 A pair of charismatic artists, tenor Vittorio Grigolo and soprano Diana Damrau, are the star-crossed lovers of Gounod’s dreamy adaptation of Shakespeare’s timeless tragedy. Gianandrea Noseda conducts. 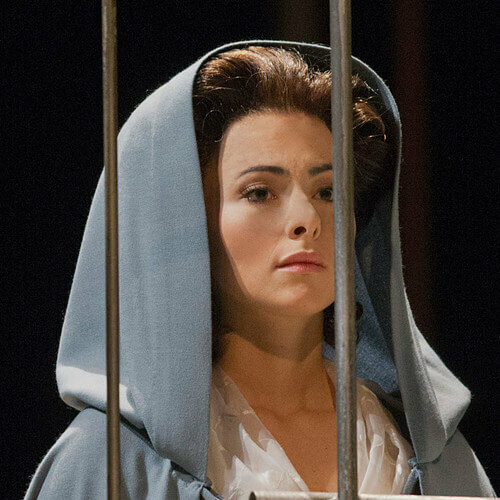 Franco Zeffirelli’s picturesque staging, an audience favorite for more than 30 years, features a winning young cast, including soprano Kristine Opolais and tenor Vittorio Grigolo as the lovers Mimì and Rodolfo. Stefano Ranzani conducts. 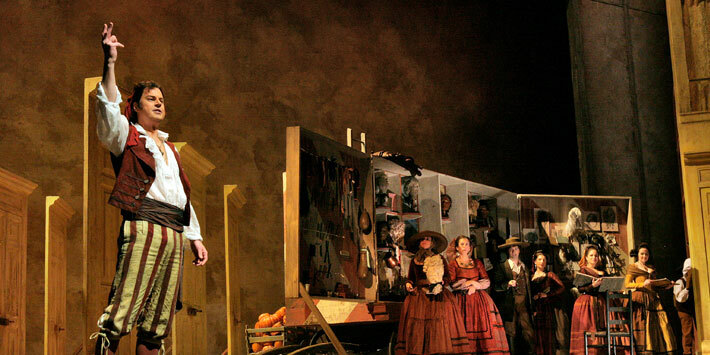 Rossini’s madcap comedy receives a spirited production by Tony Award–winning director Bartlett Sher and stars mezzo-soprano Joyce DiDonato, tenor Juan Diego Flórez, and baritone Peter Mattei. Maurizio Benini conducts.